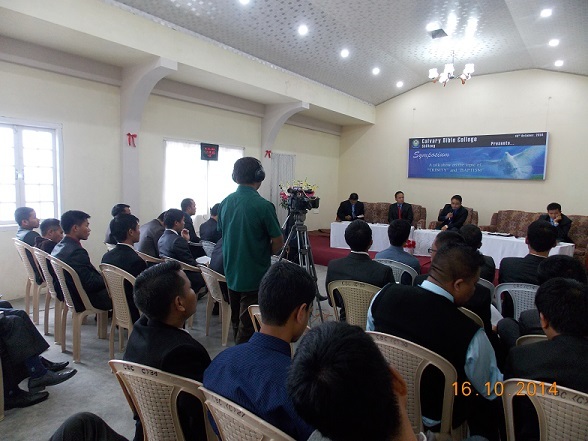 On the initiation of Student Disciplinary Cell of Calvary Bible College, a theological discussion (symposium) on the topic of "Trinity" and "Baptism" was held on 16 - 17 October, 2014 at Diamond Jubilee Hall, Jingkieng, Shillong. 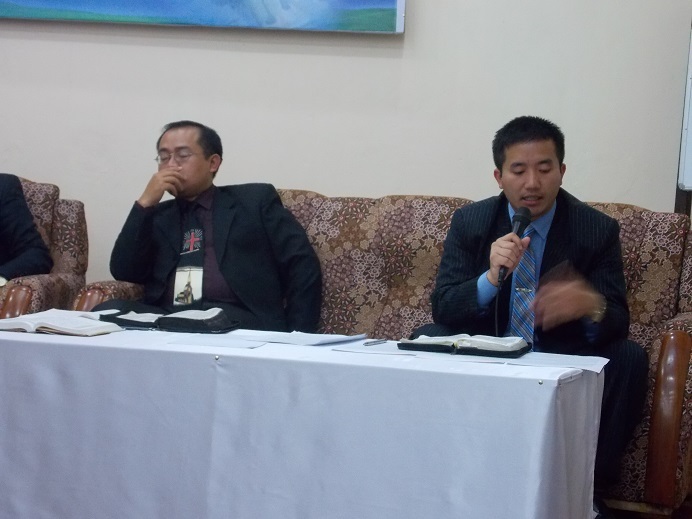 The resource persons were Rev. 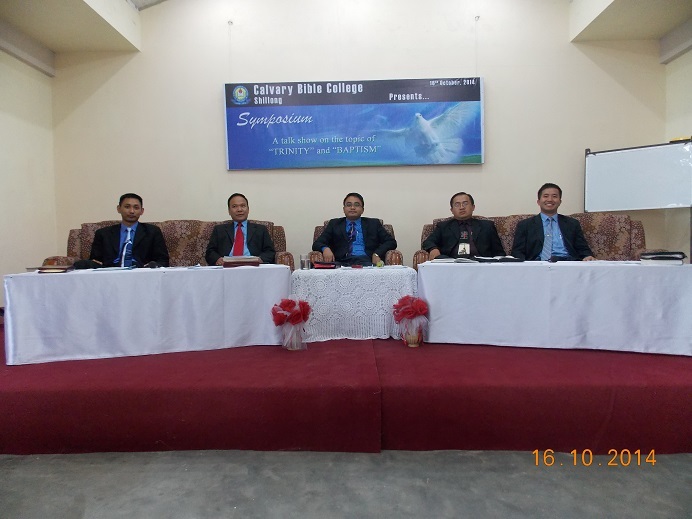 L. John Gangte (Principal, CBC), Pastor K. Malsawmtluanga (N. Mizoram District), Pastor K. Lalthazuala (Lecturer, CBC), Pastor C. Malsawmzela (Lecturer, CBC), and Evan. 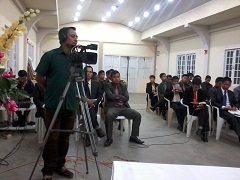 C. Mangthangvunga (Lecturer, CBC). The disc of this video will be released on 23rd November, 2014 (Graduation Day).